CHASING FOOD DREAMS: Dine Your Way to The Datai, Langkawi at The Cloudy Bay Sauvignon Blanc Seafood Trail! Dine Your Way to The Datai, Langkawi at The Cloudy Bay Sauvignon Blanc Seafood Trail! From my previous Cloudy Bay Sauvignon Blanc 2013 Seafood Trail escapade here, diners are in for a lavish treat! This year’s Cloudy Bay showcase its finest Sauvignon Blanc 2013 paired up with a list of scrumptious seafood dishes by all the participating outlets all over Malaysia. 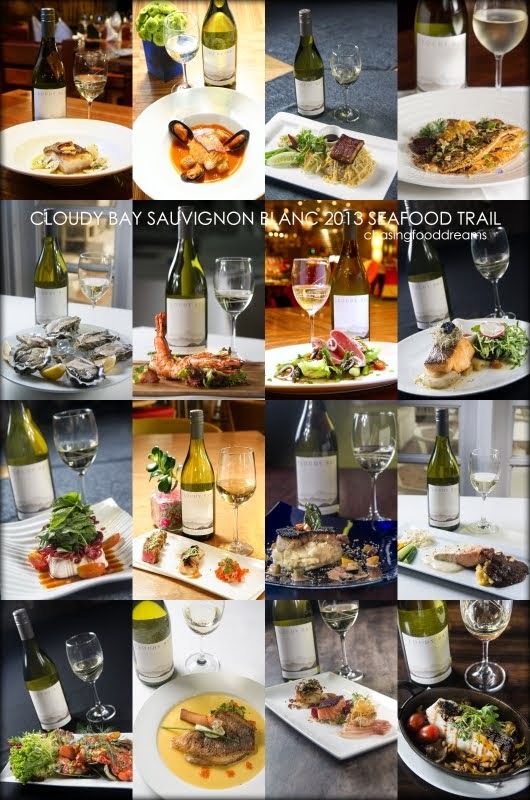 From 1st of May till 30th of June 2014, the Cloudy Bay Sauvignon Blanc & Seafood tasting trail will take wine lovers on a journey where 18 dining establishments will take part in showcasing their interpretation of near-perfect pairing of a generous glass of Cloudy Bay Sauvignon Blanc 2013 and seafood. The flavours of the palatable dishes matched with a glass of Cloudy Bay’s 2013 Sauvignon Blanc vintage will lend to a delightful dining experience. The Cloudy Bay Sauvignon Blanc & Seafood Tasting trail features an exciting Instagram contest from 1st May to 30th June 2014. This is a chance for wine lovers to taste the perfect pairing of wine with seafood at participating restaurants and win a 3D/2N stay for TWO at the award winning 5 star hotel, The Datai Langkawi. 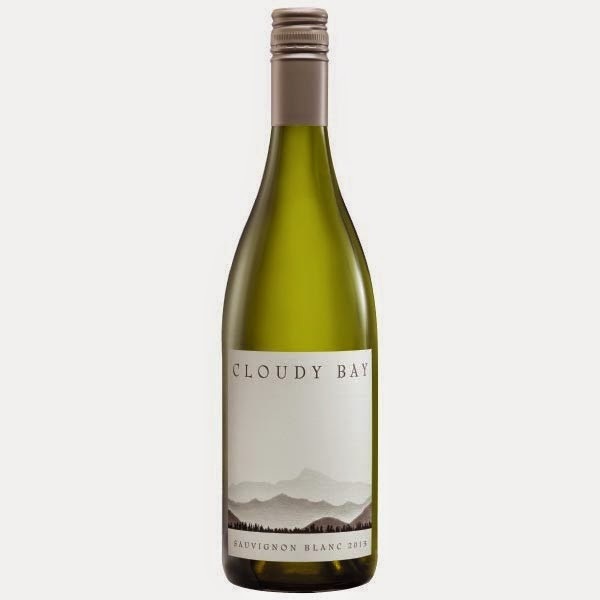 Simply share your best Cloudy Bay Sauvignon Blanc 2013 and paired seafood menu. Remember to hashtag #cloudybaymsia and tag @cloudybayseafoodtrail. The instagrammer with the most photos of paired seafood menu from as many participating restaurants WILL win. Et voilà, you are on an exclusive holiday! 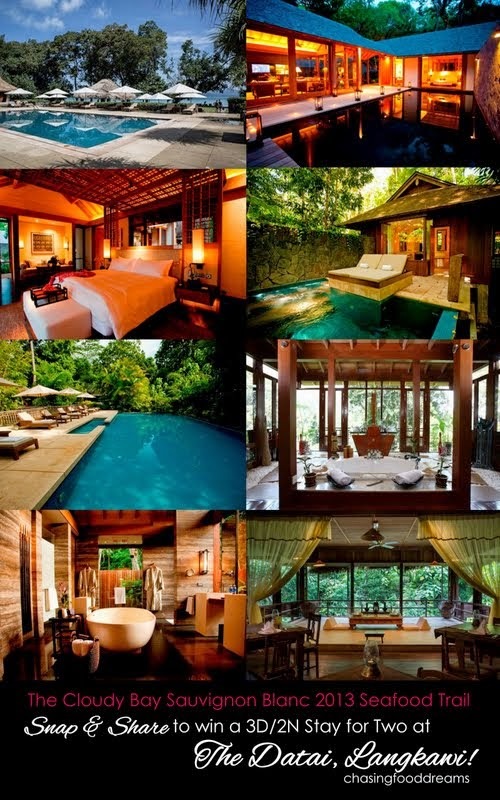 It’s not just any hotel but the exclusive The Datai at Langkawi! A nature’s lover ideal destination, the Datai Langkawi is the perfect destination even for city dwellers to unwind, offering lush rainforests and pristine beaches, amidst a lovely tropical weather. This award-winning 5-star resort nestled in the heart of an ancient rainforest, situated on the mystical island of Langkawi, offers guests a variance of room, suite and villa with a stunning view of the breath-taking Andaman Sea. 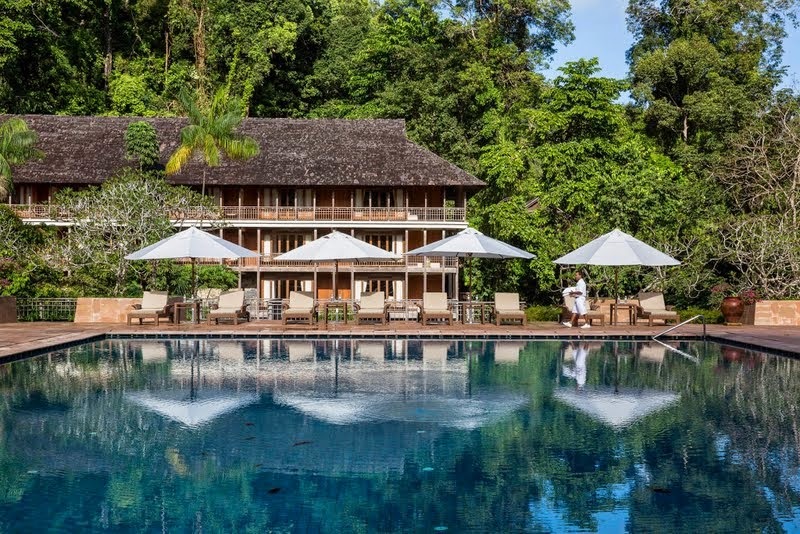 Experience The Datai Langkawi; a perfect escape promising a tranquil experience with top class dining and amenities living up to its name of a luxurious resort. Reconnect with nature, rekindle your spirit and reignite your soul in this serene natural haven. Head over to my review on the Cloudy Bay Sauvignon Blanc 2013 Seafood Trail for some temptation! **A full list of participating outlets can be viewed on #cloudybaymsia Instagram site. Terms & conditions apply. Wowwww!!!! The tasting trail sure sounds so so so awesome! Have fun!